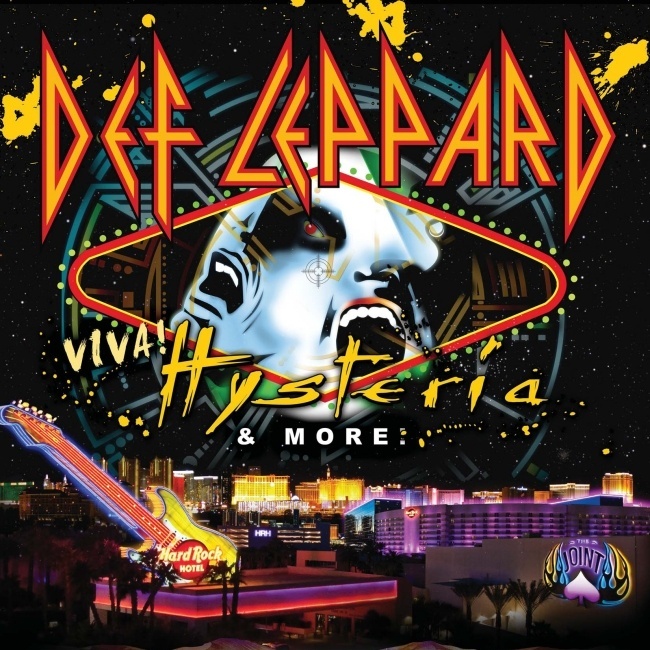 Def Leppard guitarist Vivian Campbell says he is unsure of the band using an opening act for the 2013 VIVA Hysteria! residency. Vivian responded to a fan question about this and said it will likely be Def Leppard only. This seems highly likely although Guns N' Roses did use openers on their runs of shows which recently came to an end. The residency is due to start on 22nd March 2013 and go on for nine shows in all. Opening band in Las Vegas? "I really don't know, but I'm guessing it's just us."